A lot of people set goals when they move into a new apartment. One of those goals typically is to cook more at home. There are a lot of handy things that help working in the kitchen easier. If you already have the basic utensils needed in a kitchen and you’re looking to expand your kitchenware inventory, you’ve come to the right place! 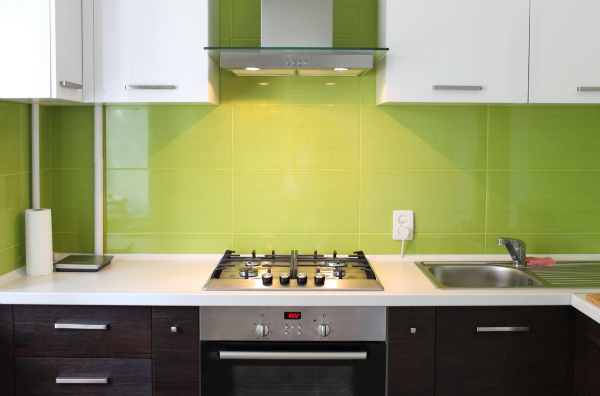 Here are the top 5 must have kitchen gadgets you need in your life, courtesy of Move For Free. This little doodad will change the way you work in the kitchen. 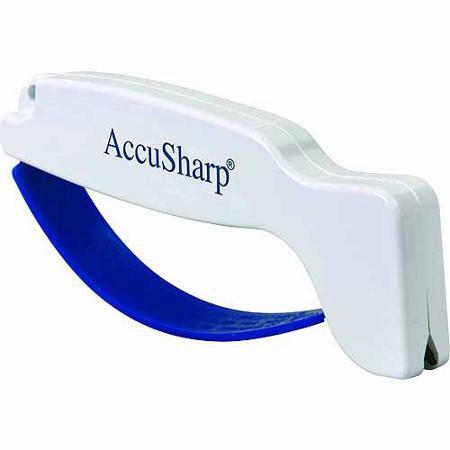 It’s small, lightweight structure makes sharpening your knives a piece of cake. The best part? You can find this bad boy at Walmart for $8. You’re welcome. There’s no point in having a top-notch knife sharpener when you don’t have a knife to match. This knife is great to use on pretty much everything – produce, meats…even cutting ties with those annoying friends from high school. These knives come in an array of fun colors, and you can find them at Bed Bath and Beyond for $9.99. Okay, so this isn’t necessarily a kitchen gadget, but by George, you need them! Lunchbots are reusable, heavy-duty food containers made of stainless steel, so they’re BPA-free. They come in different sizes, some providing different compartments to store your entire lunch in one container. They range in price from $19.99 to $99.90 for a variety package. You can find them at Lunchbot.com. Cuisinart is known for making amazing kitchen products, and it doesn’t disappoint with this item. The Cuisinart grinder can be used for coffee, spices and much more! This is definitely one of those tools you don’t expect to love, but end up using ALL. THE. TIME. Williams-Sonoma has this beauty for $39.95. There is a reason why every cook on the Food Network has one of these babies. The KitchenAid mixers can be used for almost everything and their design ensures durability as well as glamour. Having one of these in your kitchen takes you to full chef status and halfway to celebrity. There are different variations to the mixer that range from $249 to $449.